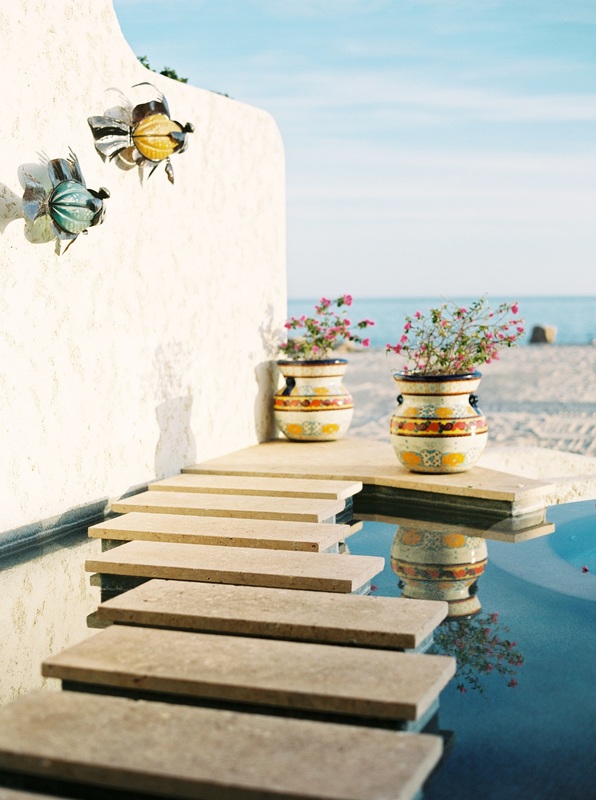 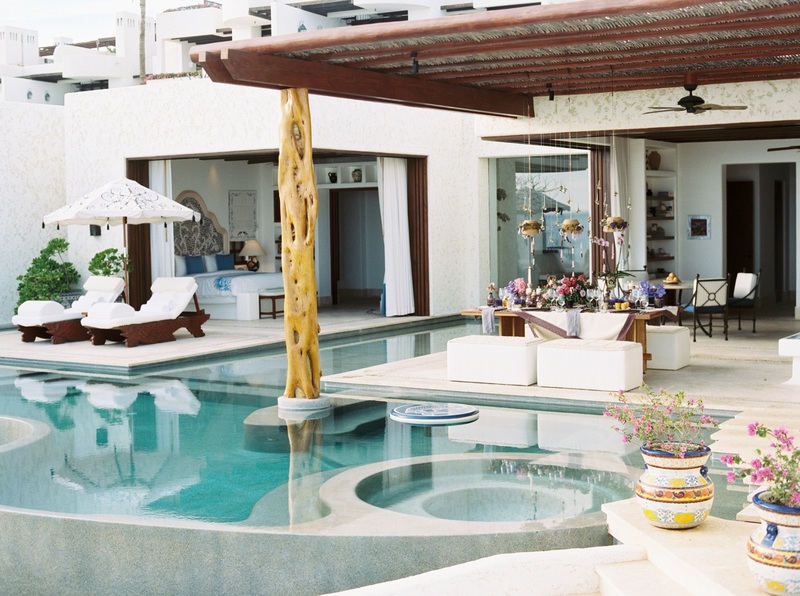 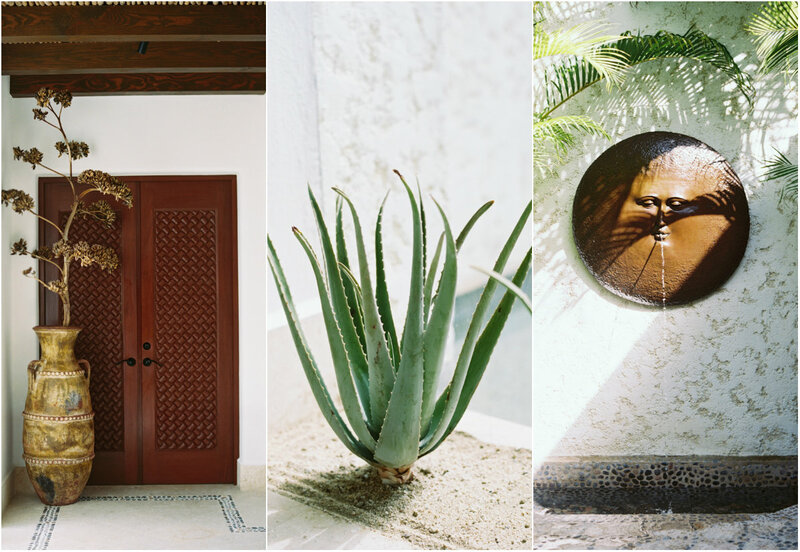 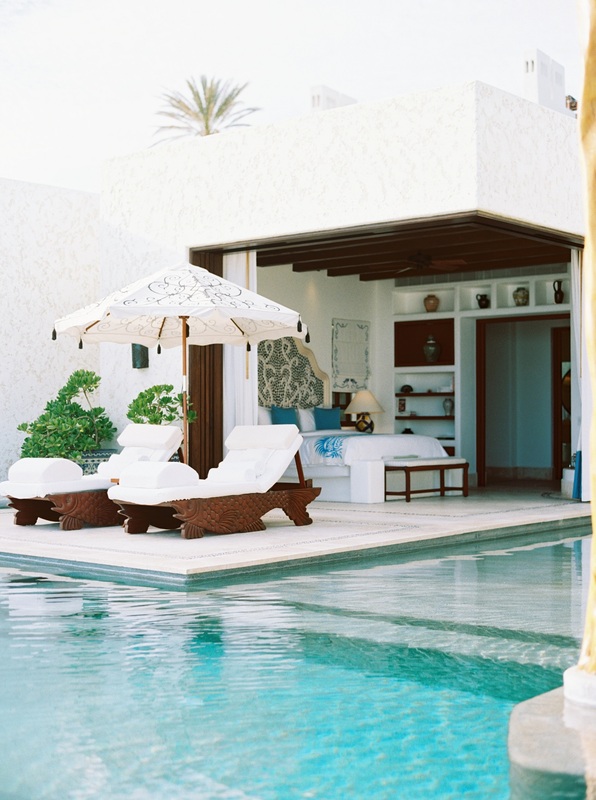 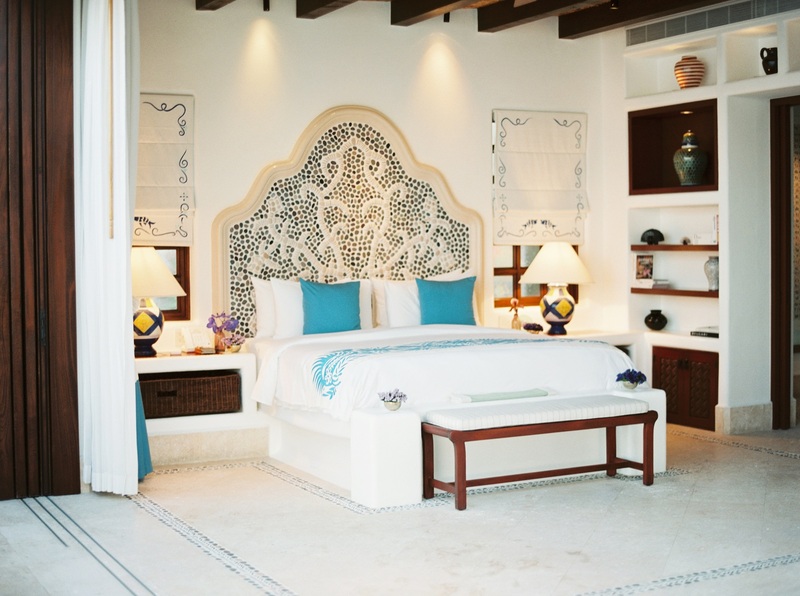 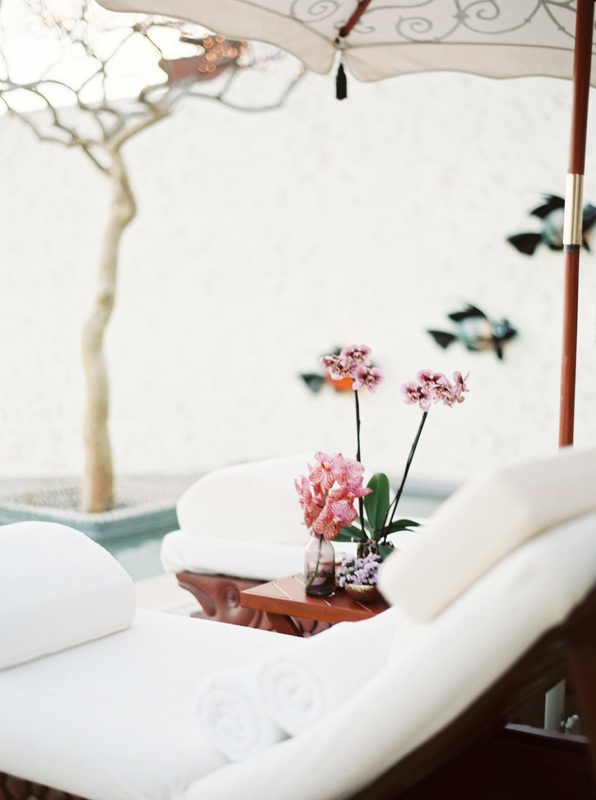 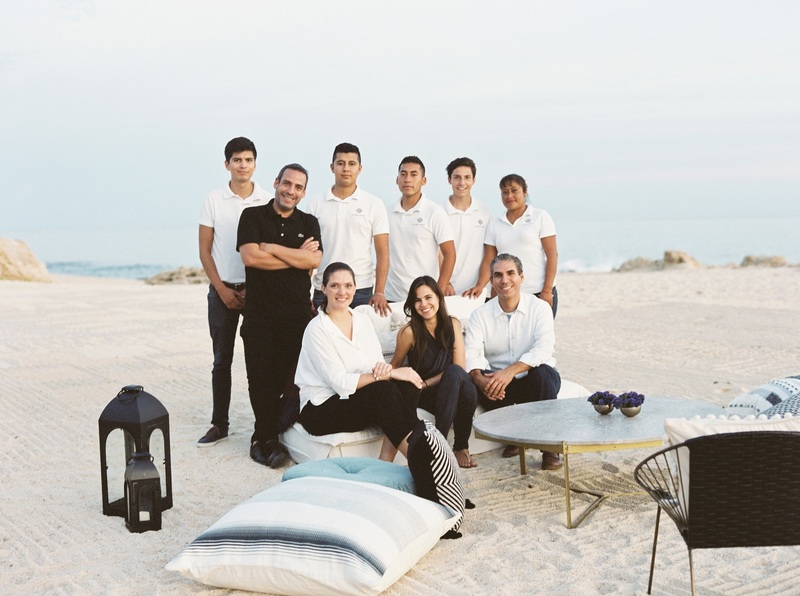 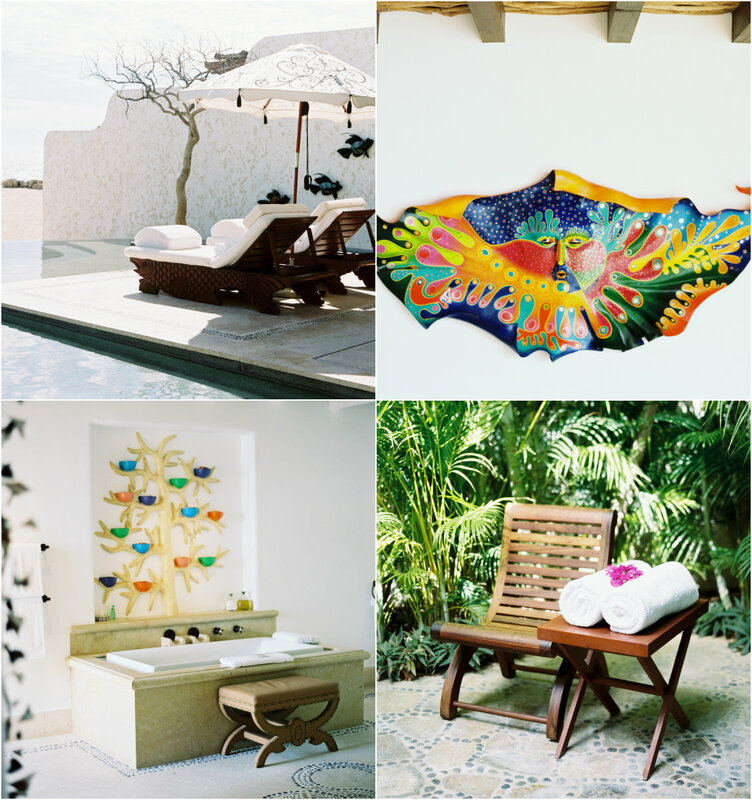 Without a doubt, it’s a suite life at Las Ventanas al Paraiso, where travel and design meet in luxurious style! 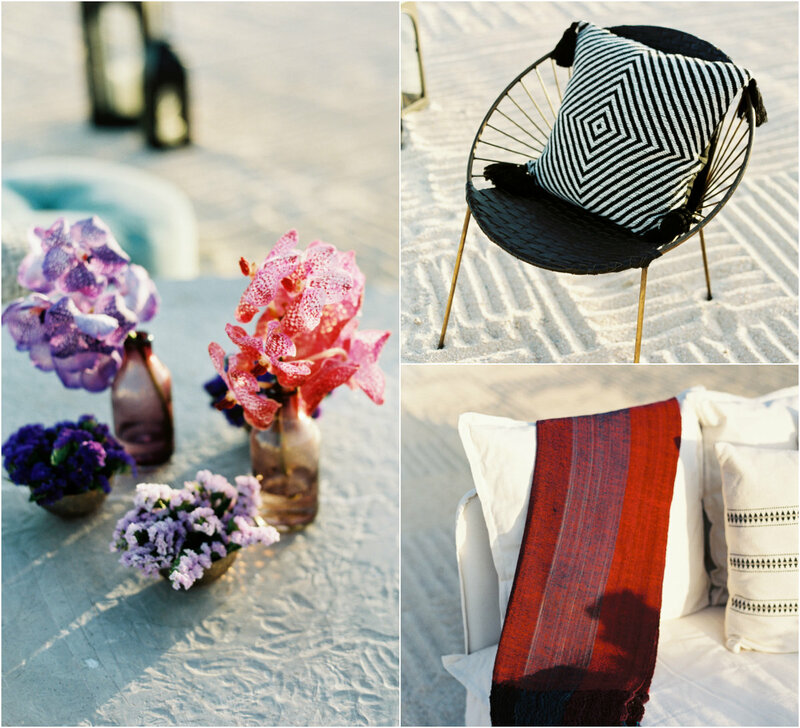 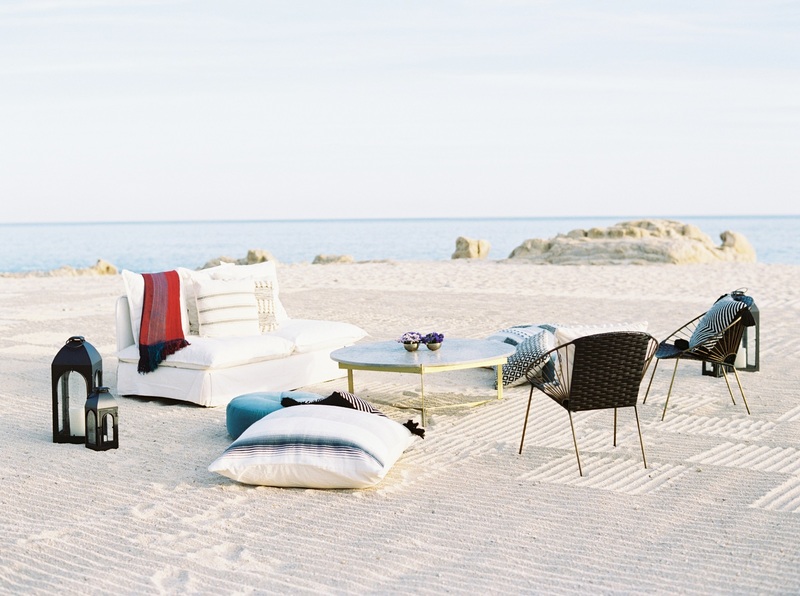 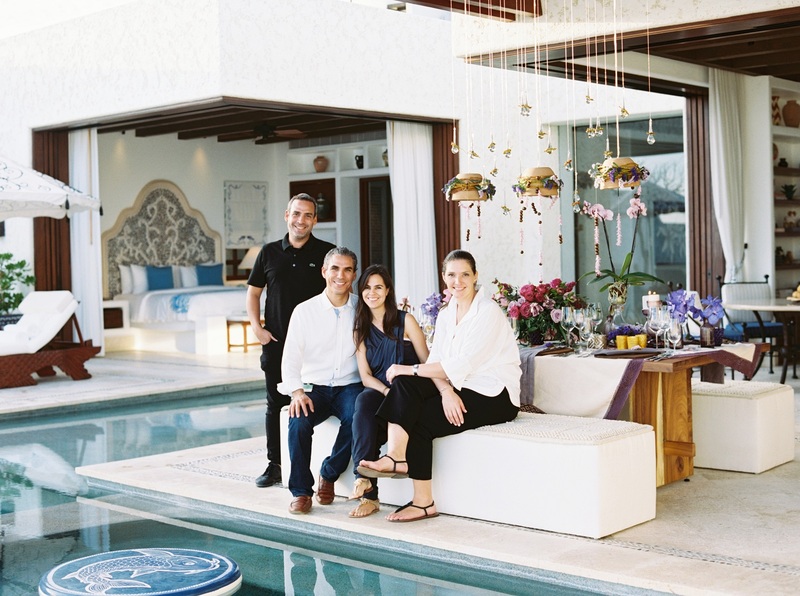 Recently, we had the pleasure to collaborate with Las Ventanas on a styled photo shoot for WedLuxe Magazine. 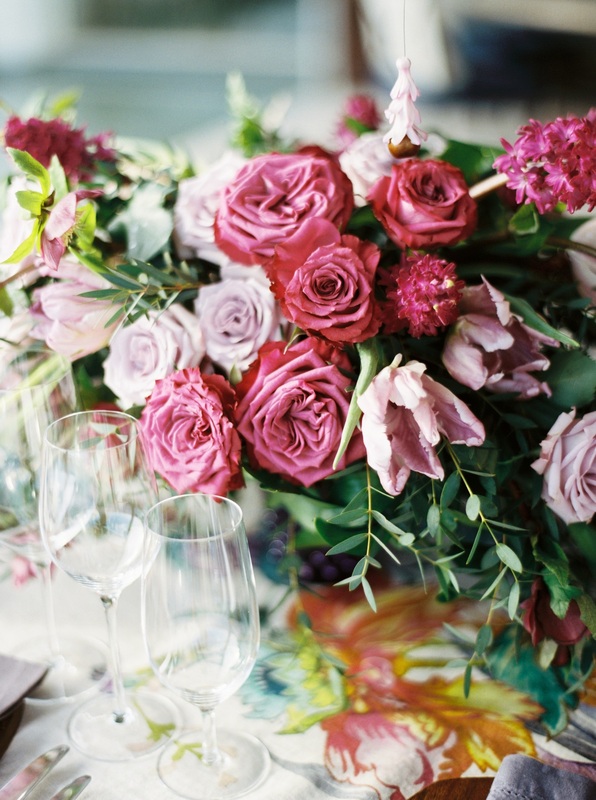 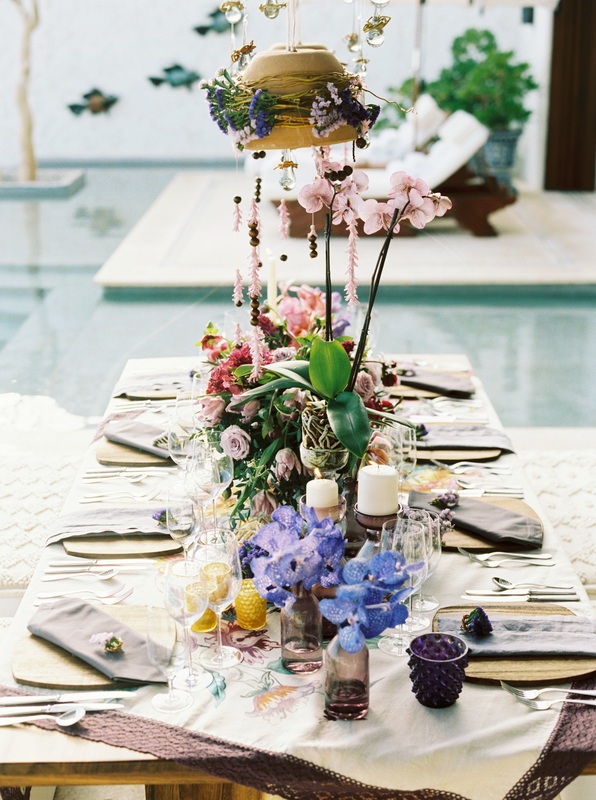 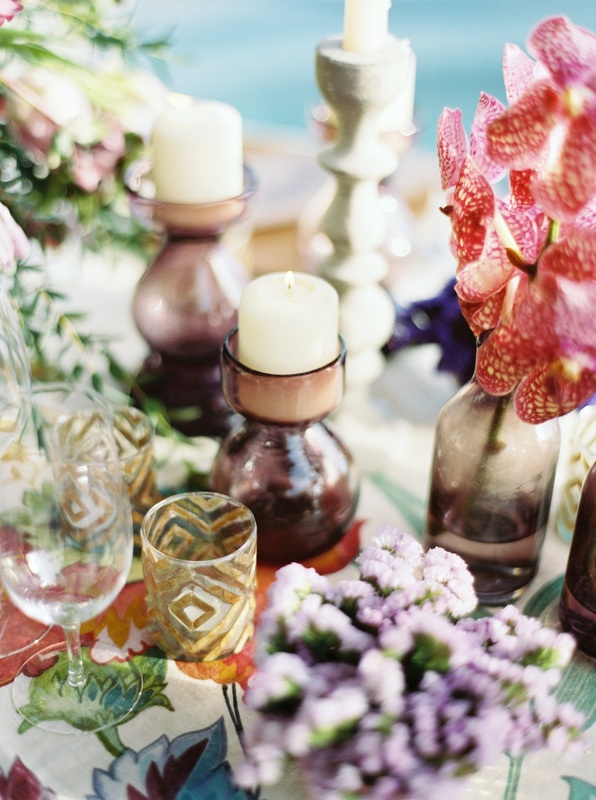 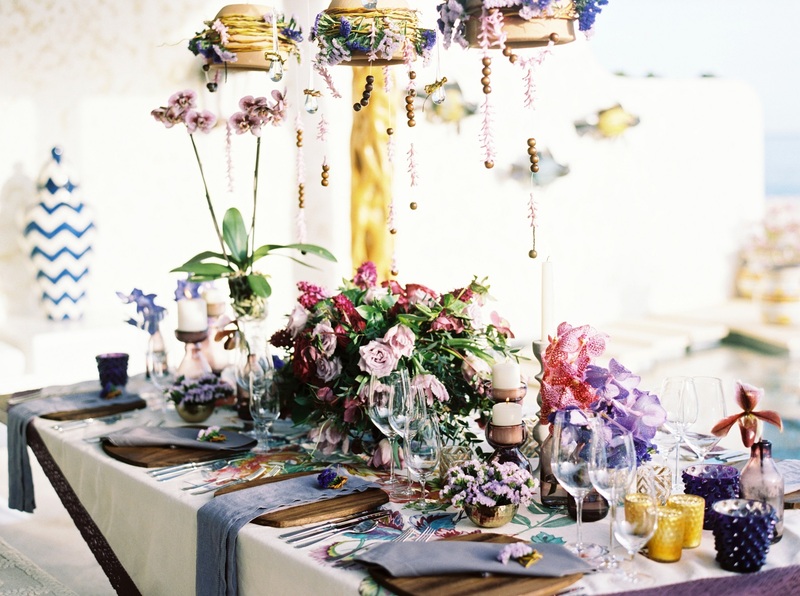 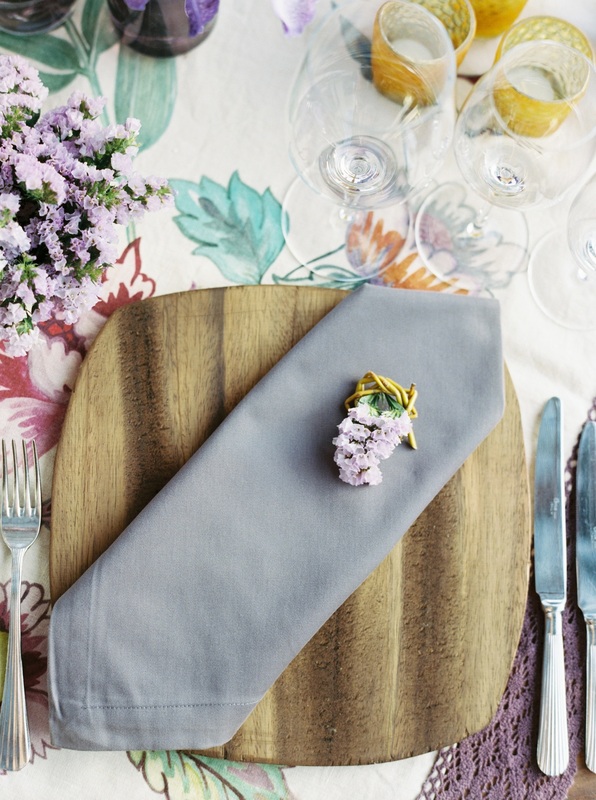 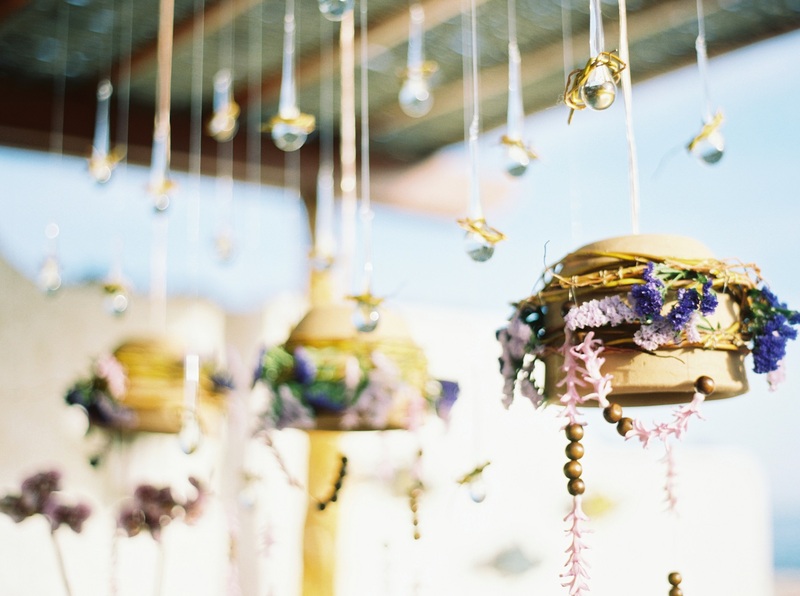 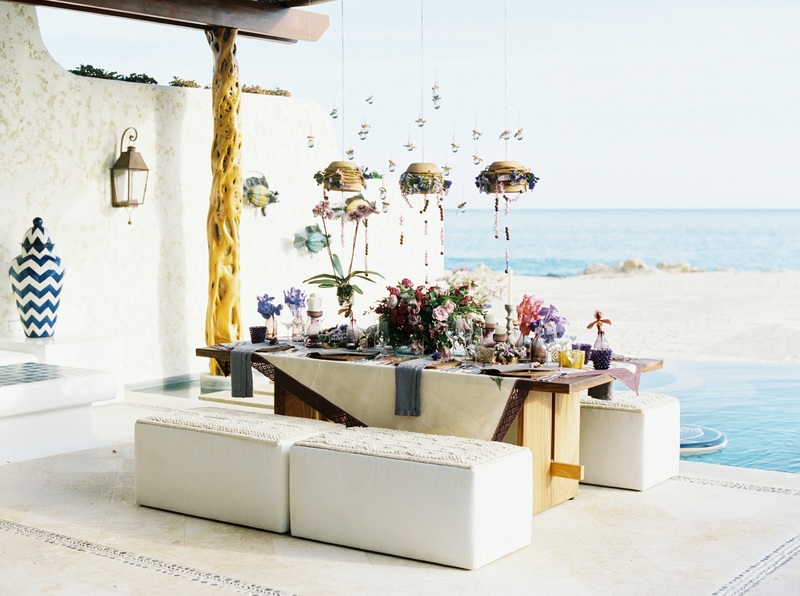 Our dreamy, light and airy tablescape and decor embellishments can be seen here, as well as below. 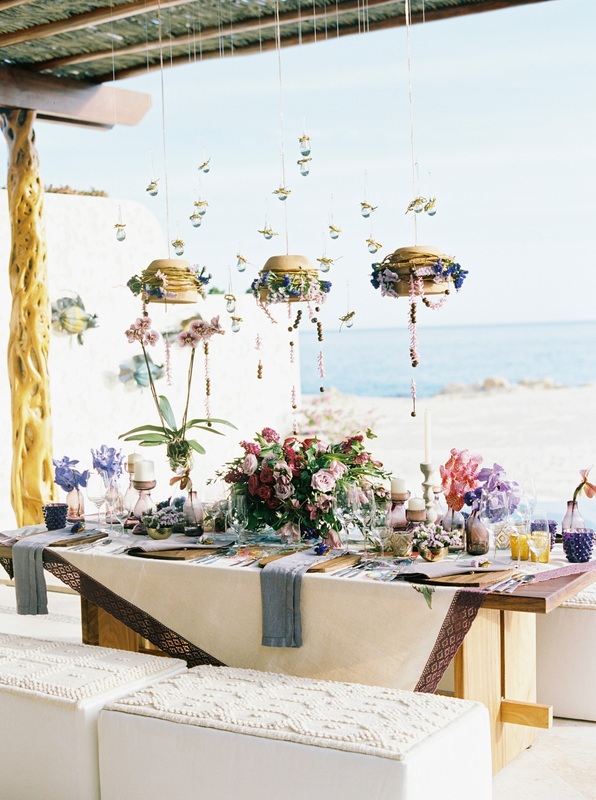 The mood expressed in the design is what we like to call “Bohemian Beach.” Embracing free-form creativity, using mixed patterns, and eye-catching textiles, is the aim of the Boho game. 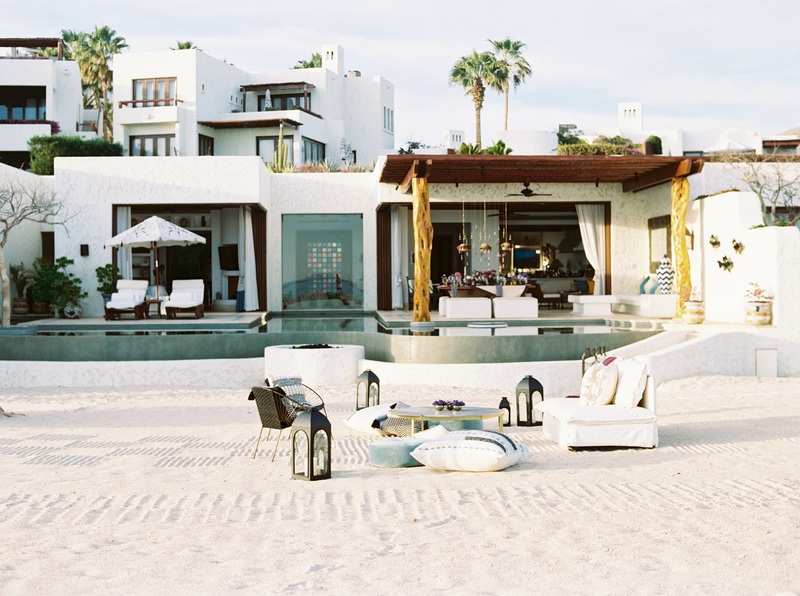 If you’re also a fan of the bright whites, warm neutrals, and chilled vibe of our coastal Cabo style, bringing the two looks together can be perfect for your destination wedding or event. 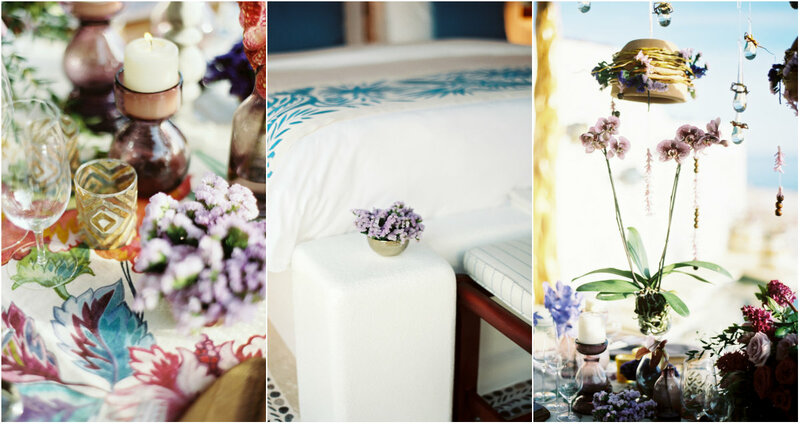 It was such a lovely experience working with the creative teams from WedLuxe and Las Ventanas, as well as the talented photographer, Ken Tan. 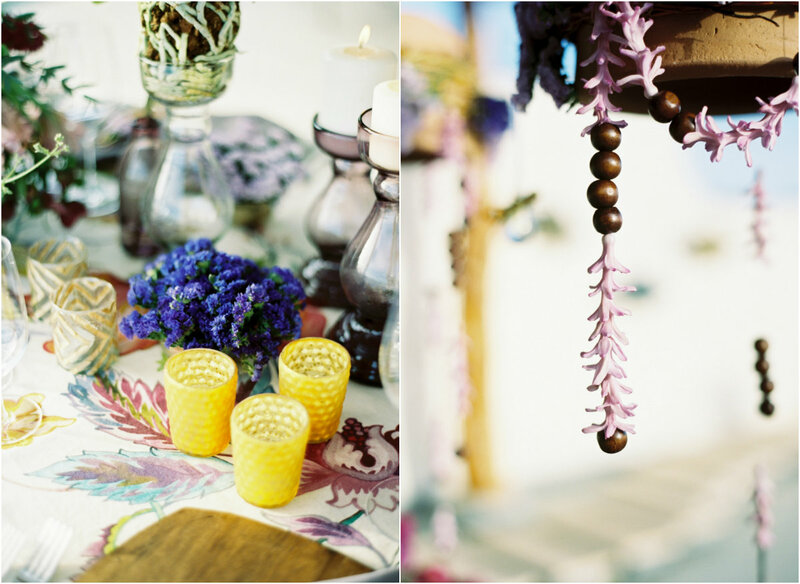 All event and floral design, as well as custom-designed boutique furniture and decorative elements, were happily provided by Elena Damy!